We’ve collected a number of useful apps that could protect your Mac in case of theft and virtual security breach, such as the super easy-to-use NordVPN app for macOS. 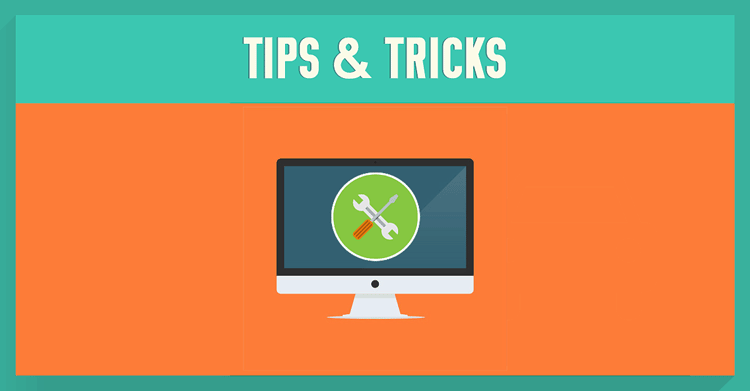 Besides choosing the right apps for Mac, it’s also important to keep up with software upgrades. Apple or third-party app developers are often first to identify a possible security hole and patch it up/resolve the bug with the upgrade. Apart from that, exercise caution as users of any other operating system would.